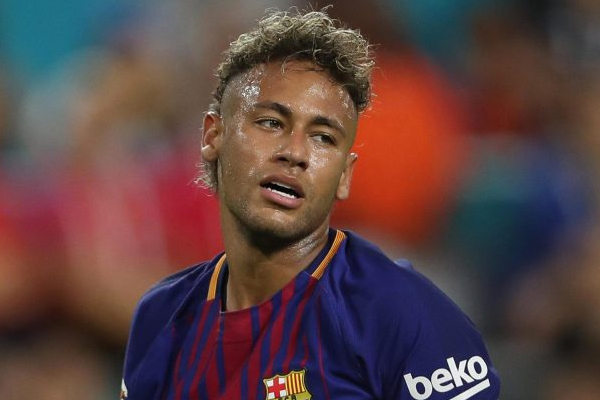 Barcelona has confirmed Neymar’s intention to leave bringing him one step closer to a Paris Saint Germain move. He arrived at training on Wednesday with his father and representative, and told the Spanish club he wanted to leave. He was then given permission by Barca manager Ernesto Valverde to skip training sessions, but his €222-million release clause will have to be paid. PSG are understood to be ready to pay for it. “The player Neymar Jr, accompanied by his father and agent, has informed FC Barcelona this morning of his decision to leave the club in a meeting held at the club’s offices,” read a statement on Barcelona’s website.